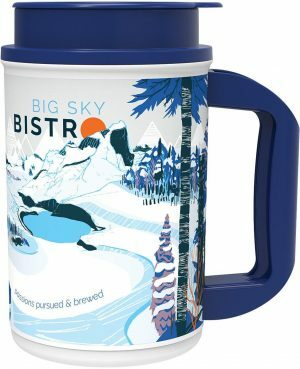 Stylish insulated water carrier for 32 oz. Nalgene bottles. 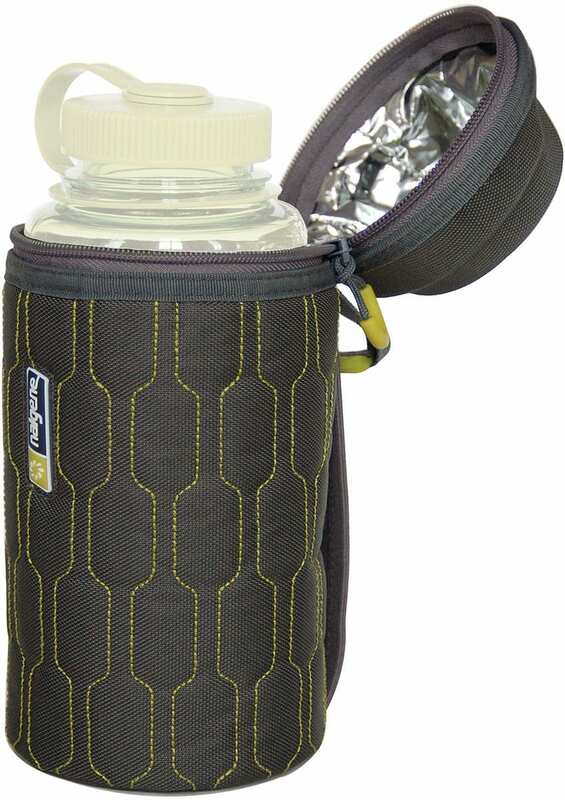 Zips closed for complete bottle protection. Slows down freezing in winter and keeps cool in the summer.